KUALA LUMPUR (Oct 18): Malaysia's construction sector is targeted to moderate at an annual average growth rate of 4.3% due to slower growth of residential and non-residential subsectors. Nevertheless, greater adoption of the industrialised building system and ongoing civil engineering projects such as the Mass Rapid Transit Line 2 (MRT2) and the Pengerang Integrated Petroleum Complex (PIPC) in Johor, are expected to contribute to the growth of this sector, according to the Mid-Term Review of the 11th Malaysia Plan (2016-2020) released today. 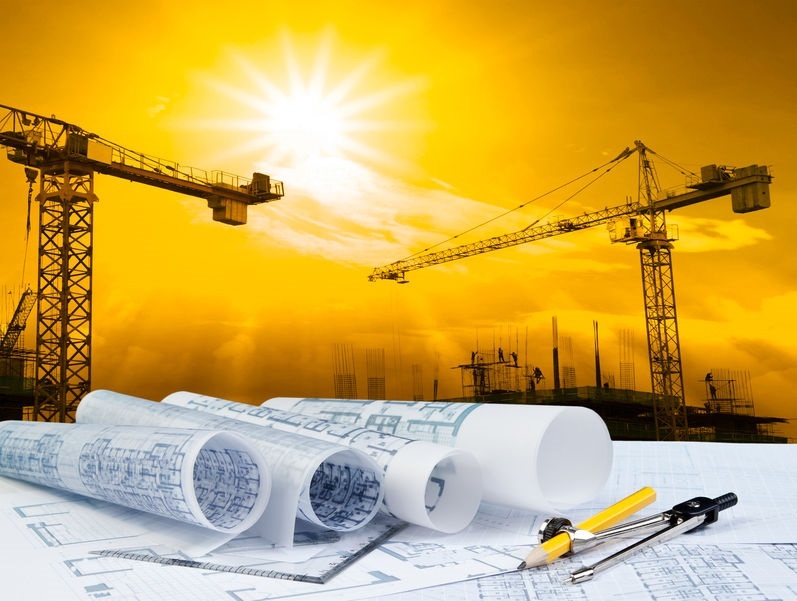 The review said the overall growth momentum of the government civil engineering subsector is expected to dampen due to reprioritisation of major infrastructure projects to rationalise the fiscal position of the federal government. Between 2016 and 2017, the construction sector recorded an average growth of 7.1% per year, mainly contributed by large civil engineering projects such as the Light Rail Transit 2, MRT1 and MRT2, the Damansara-Shah Alam Highway, the Sungai Besi-Ulu Kelang Highway, the Pan Borneo Highway, the Central Spine Road and PIPC.